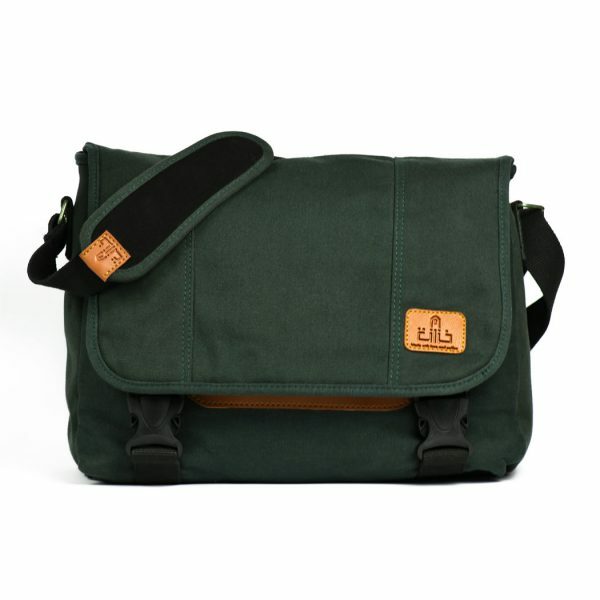 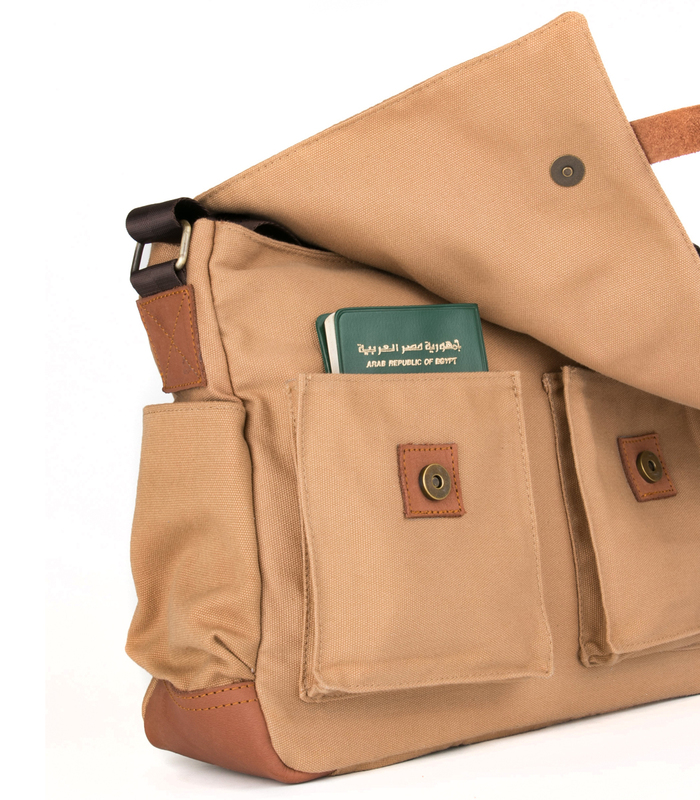 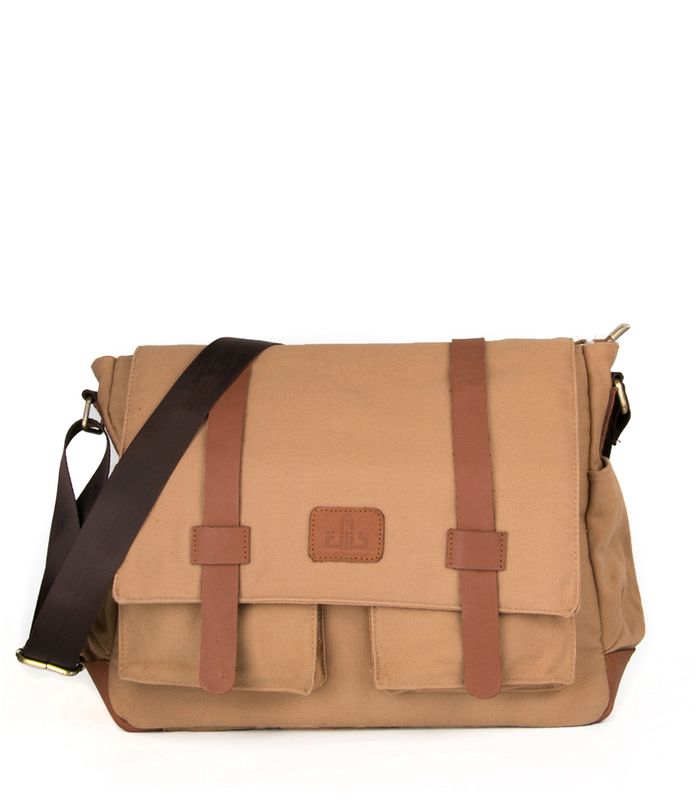 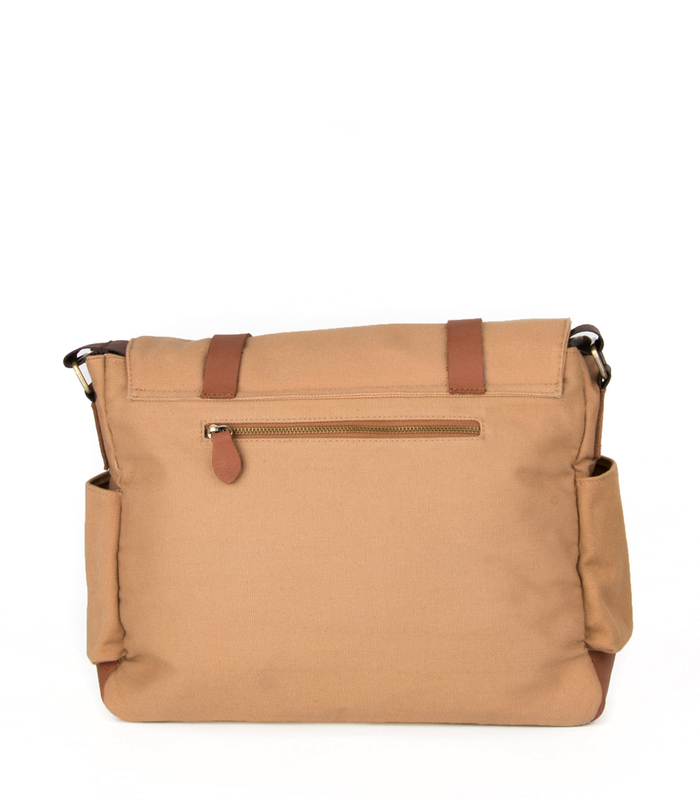 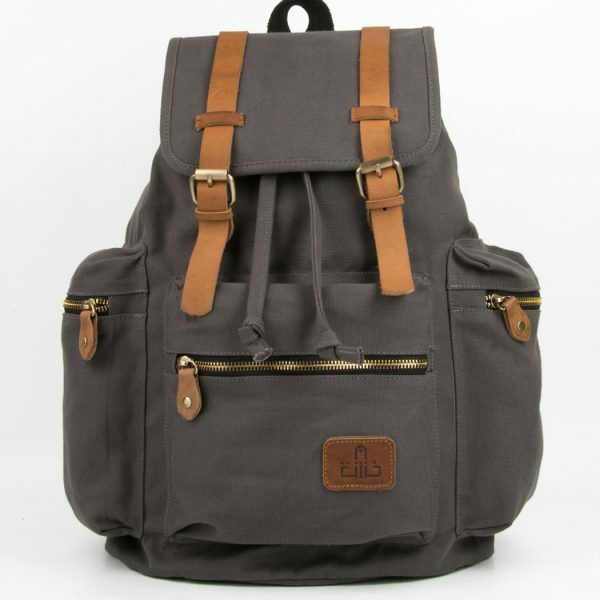 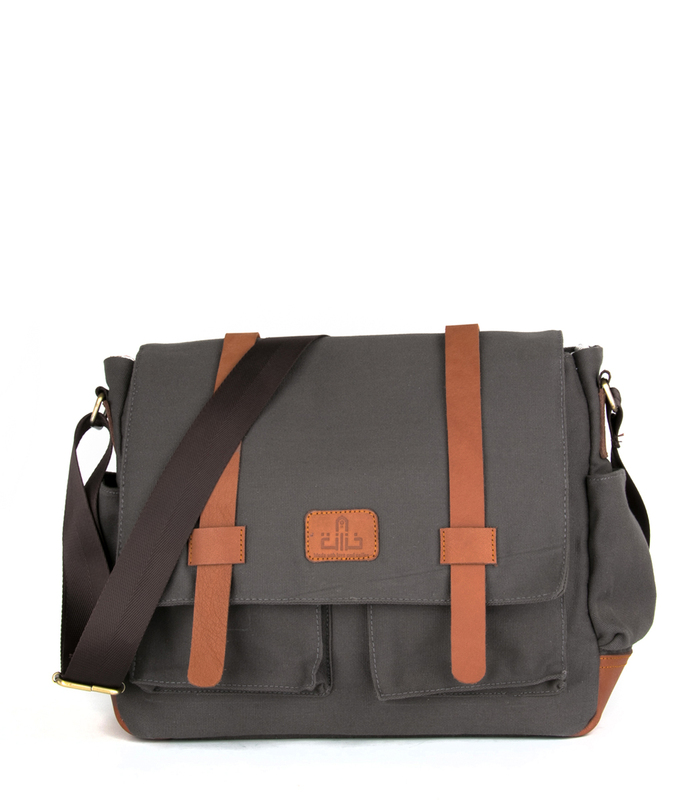 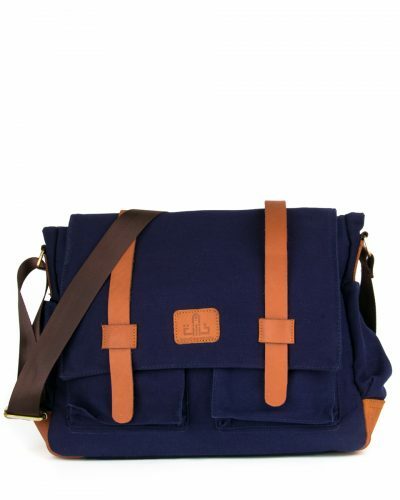 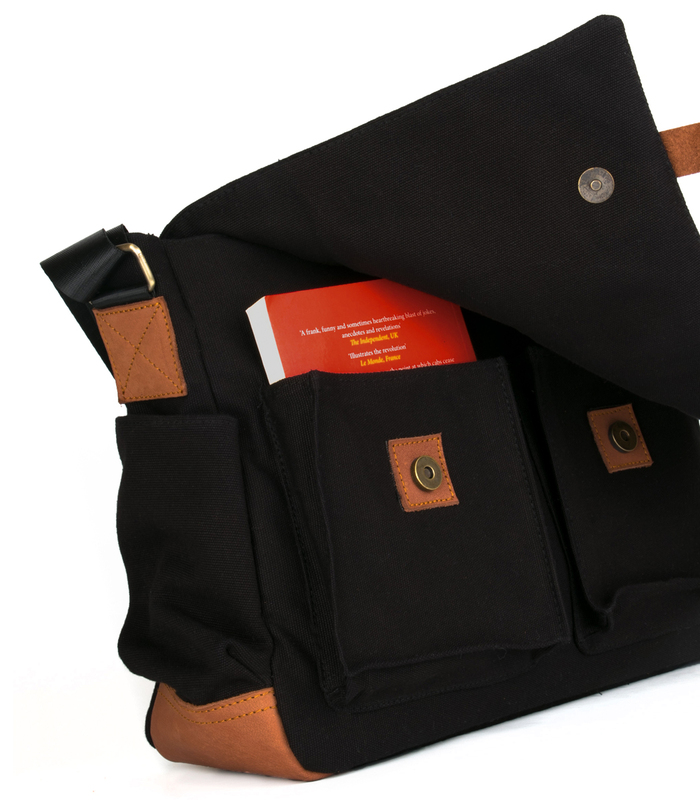 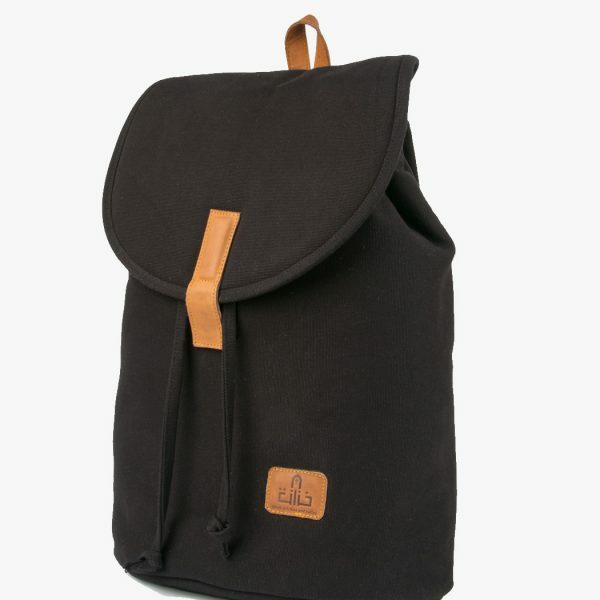 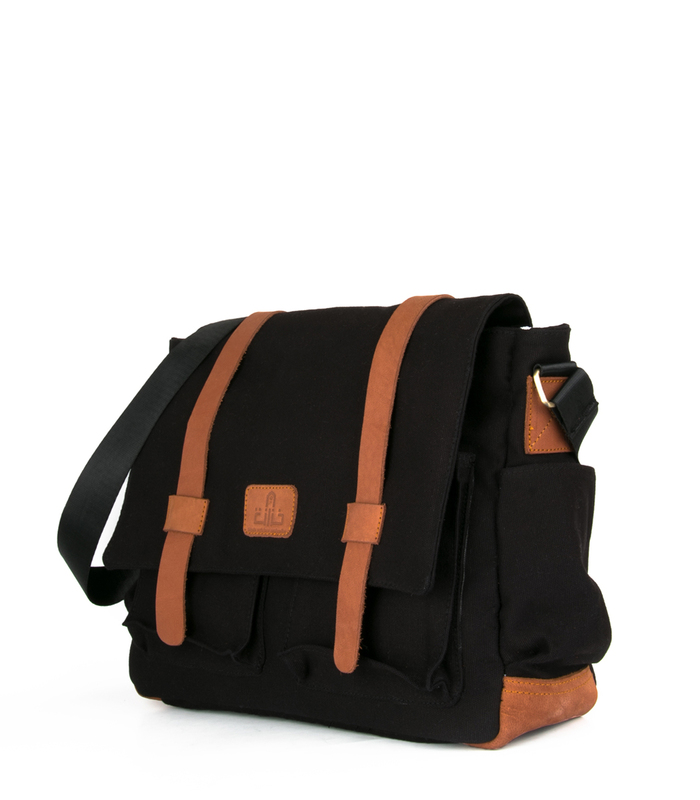 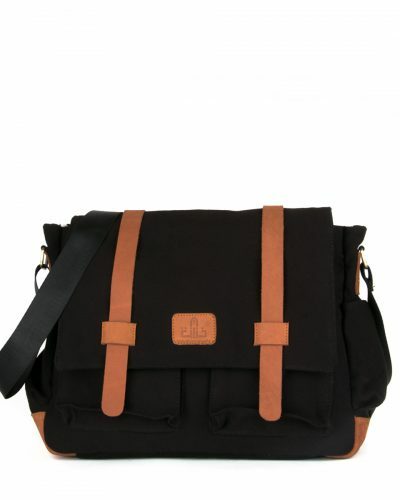 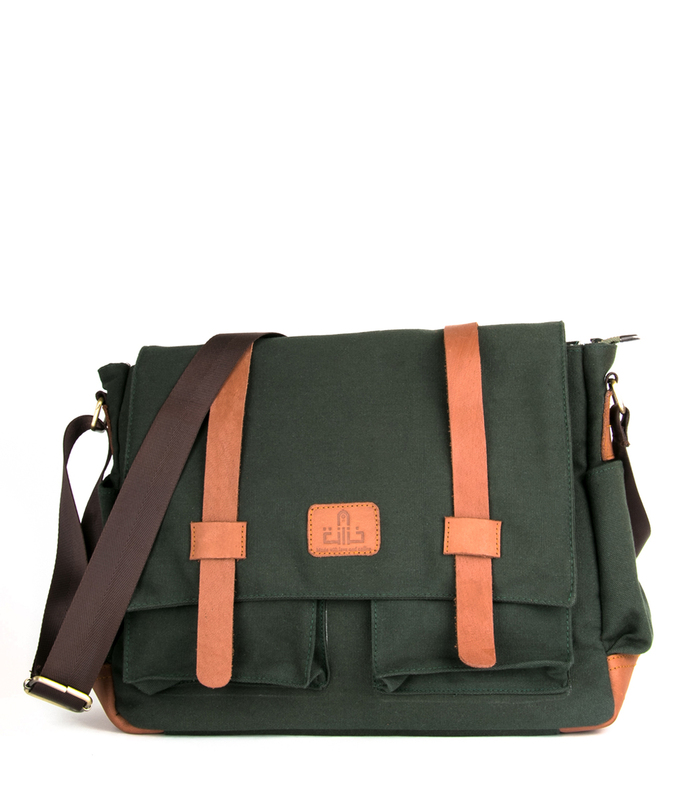 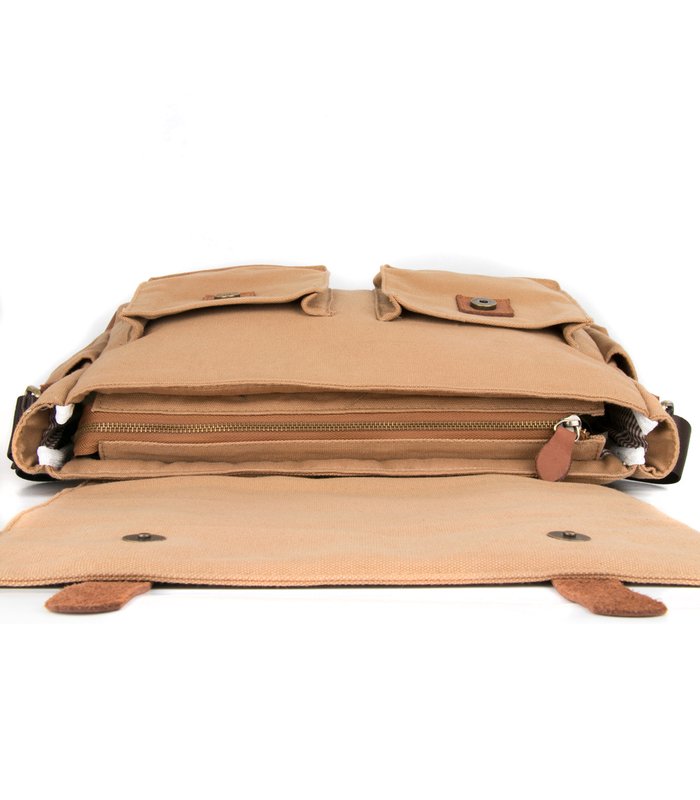 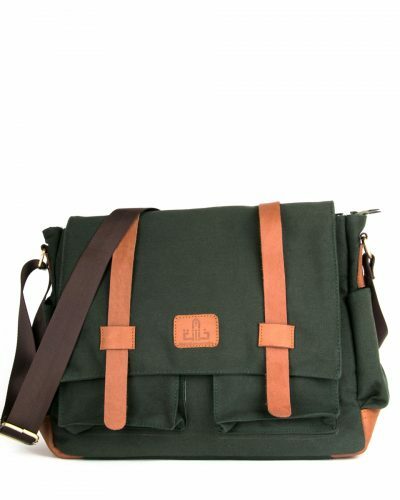 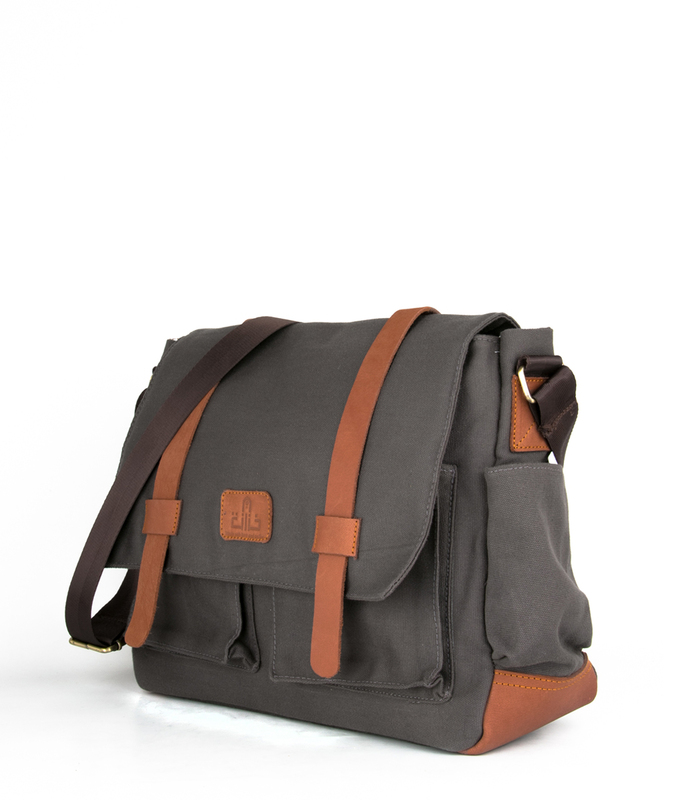 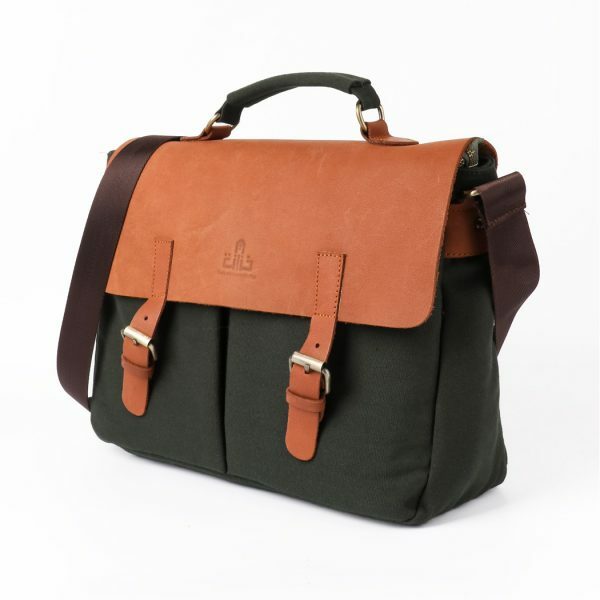 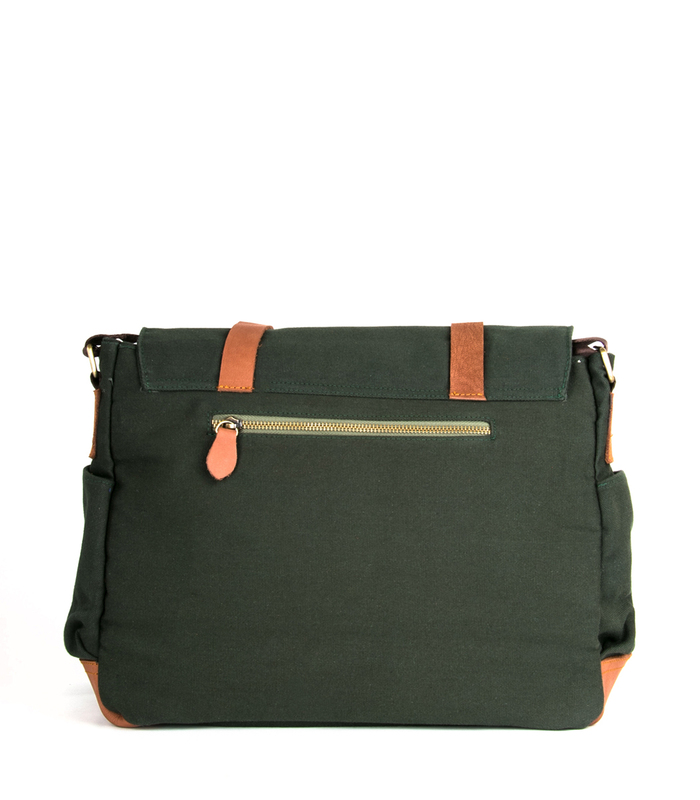 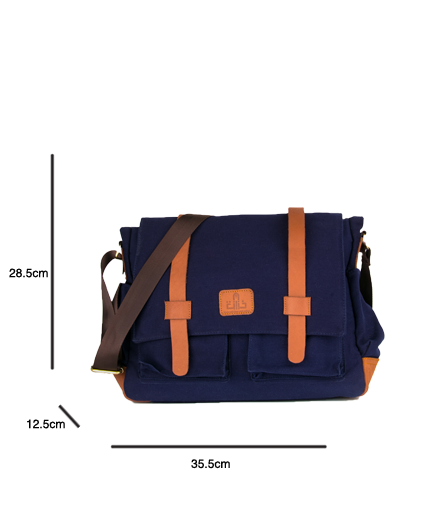 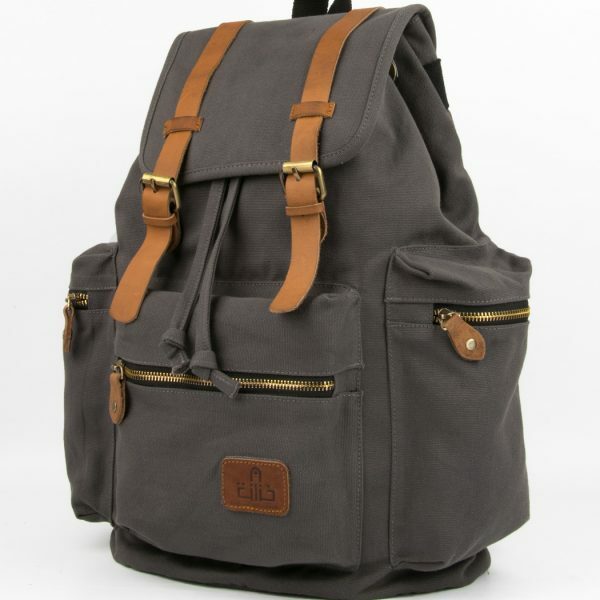 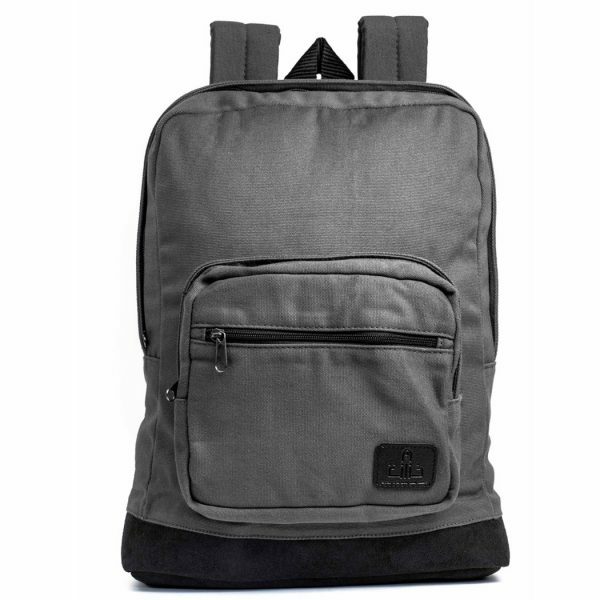 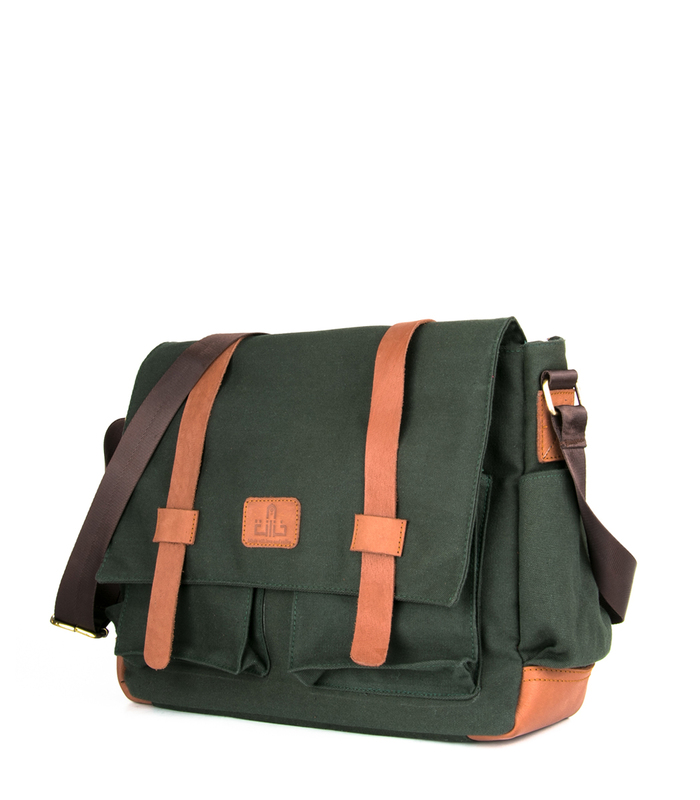 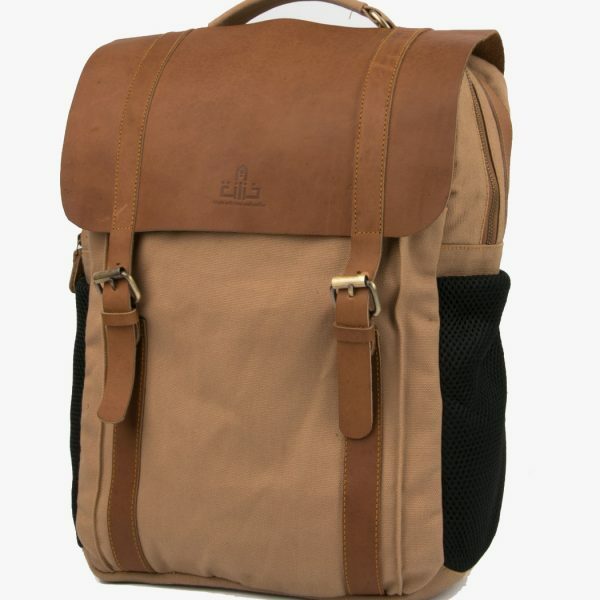 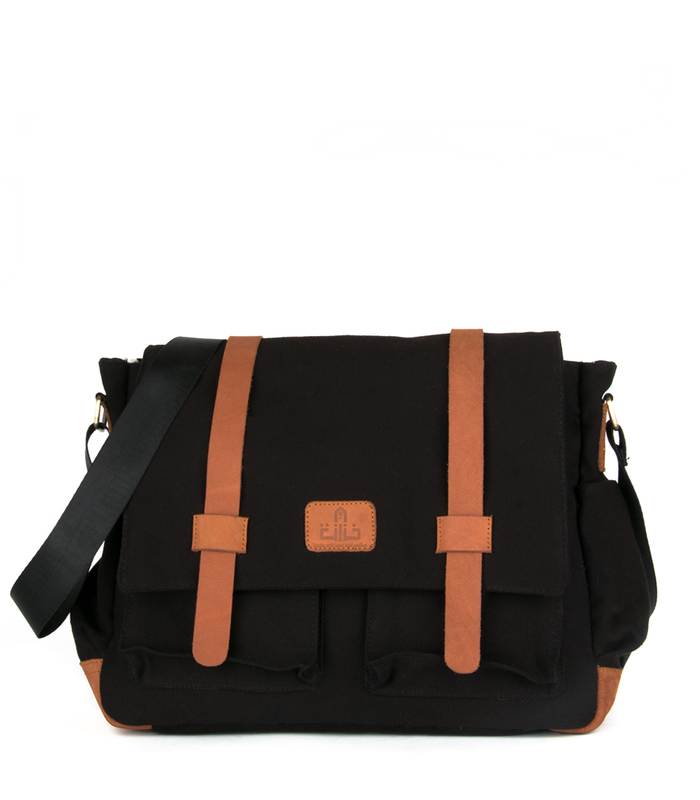 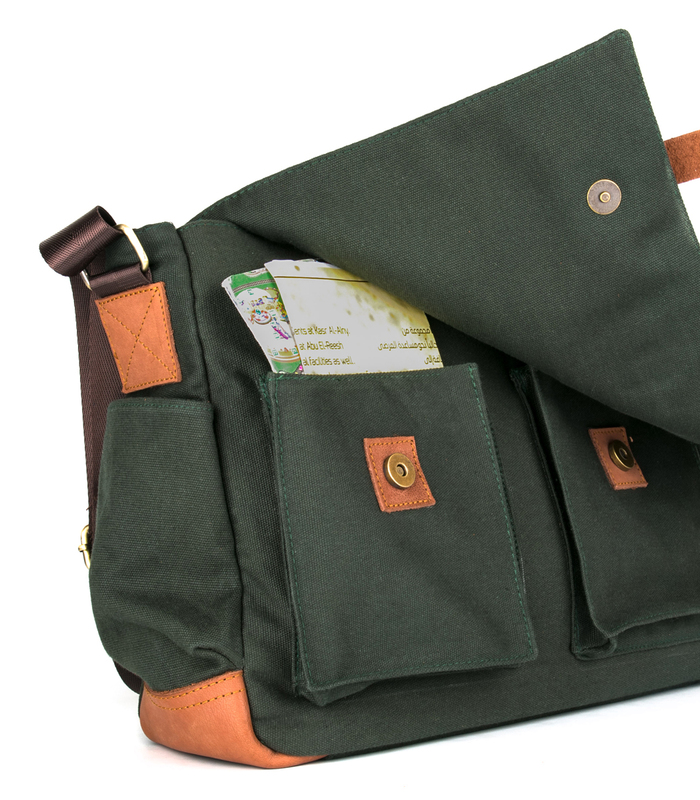 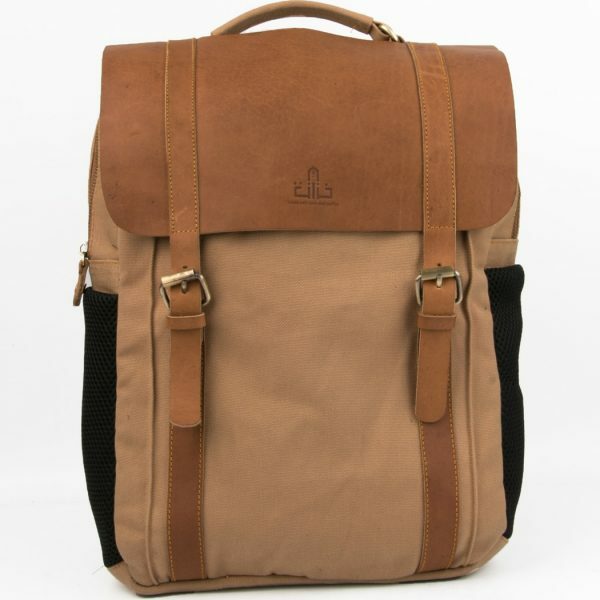 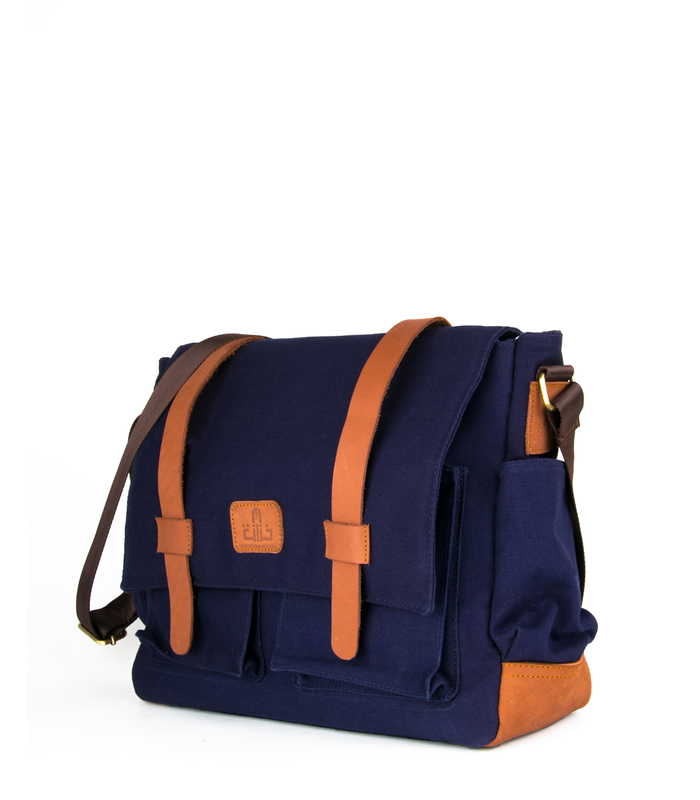 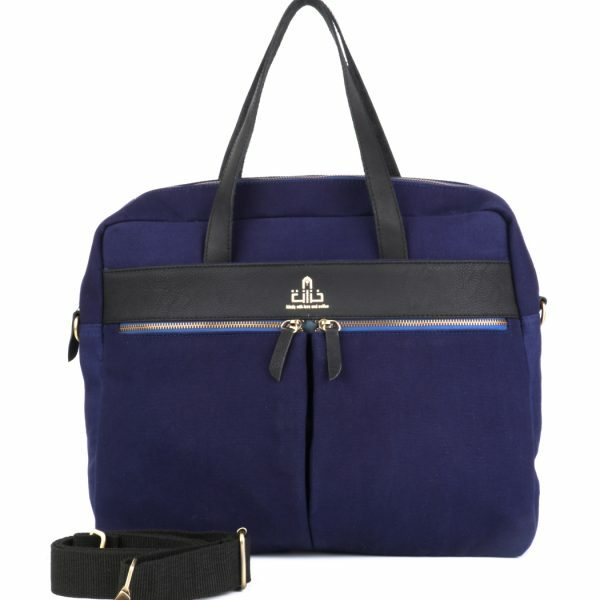 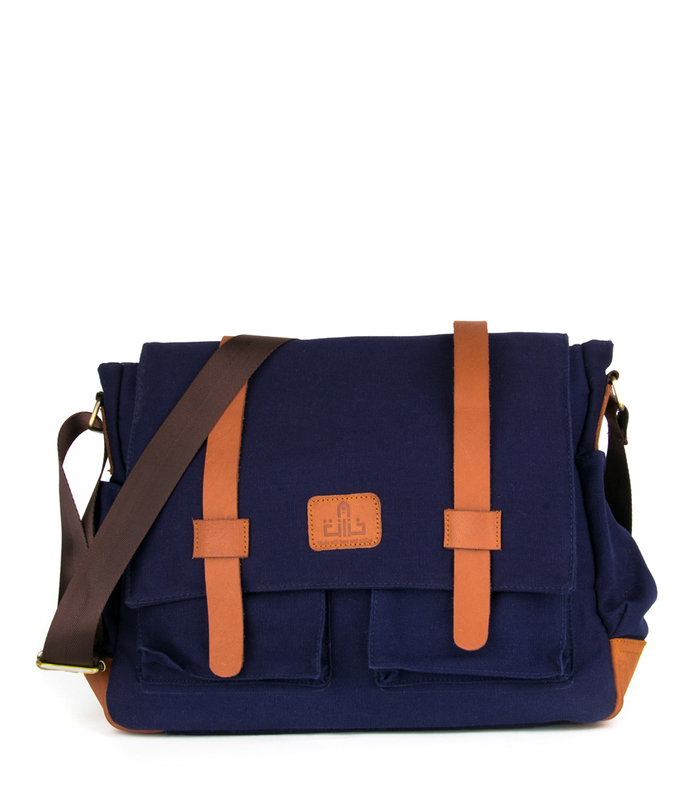 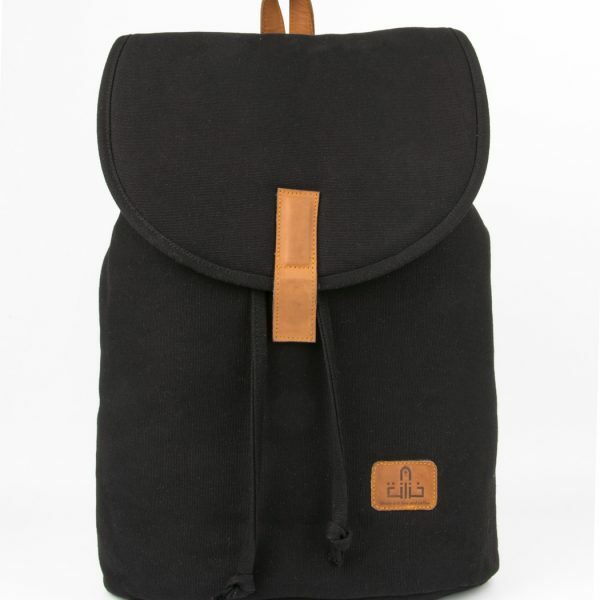 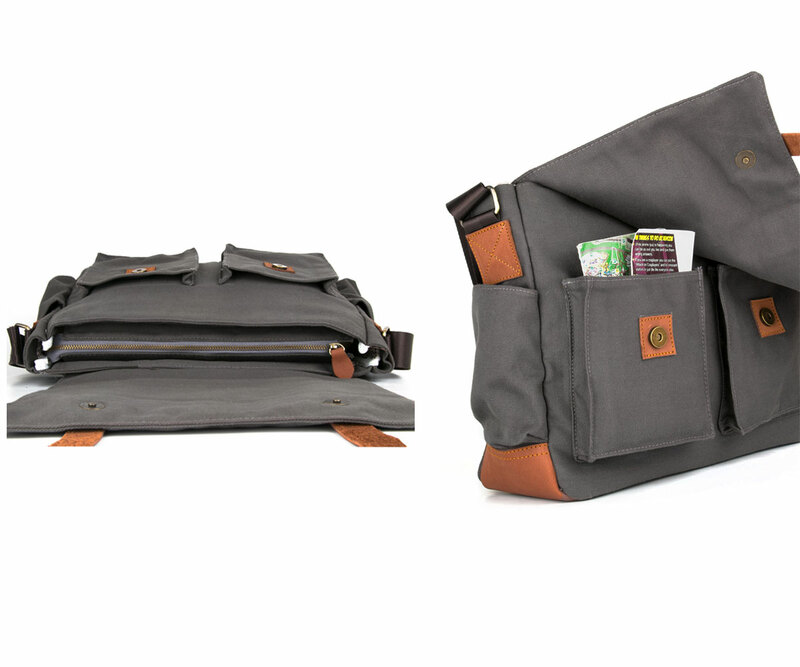 Smith Cross Bag designed for maximum portability with a stylish finish in leather or canvas. 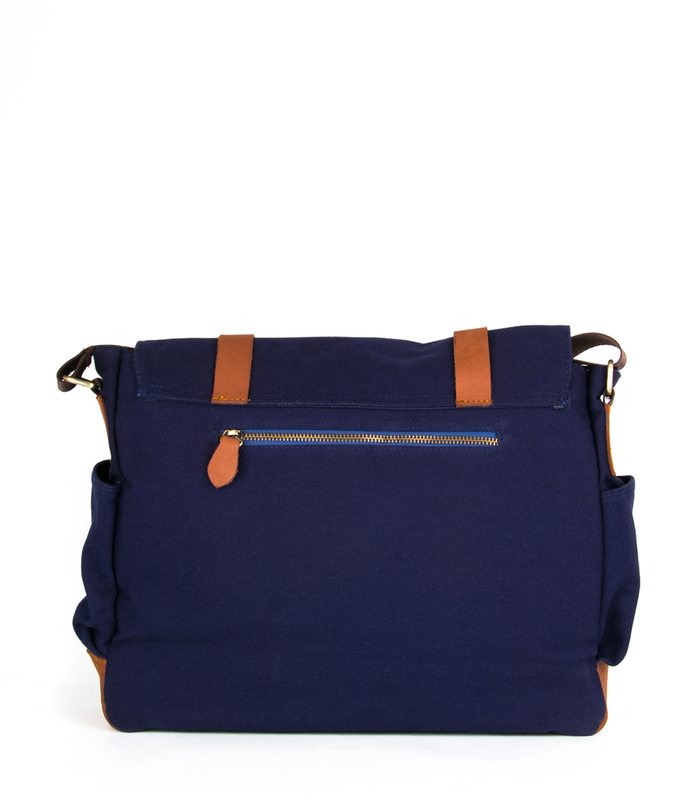 It’s smart enough for meetings, durable enough to take away on weekends. 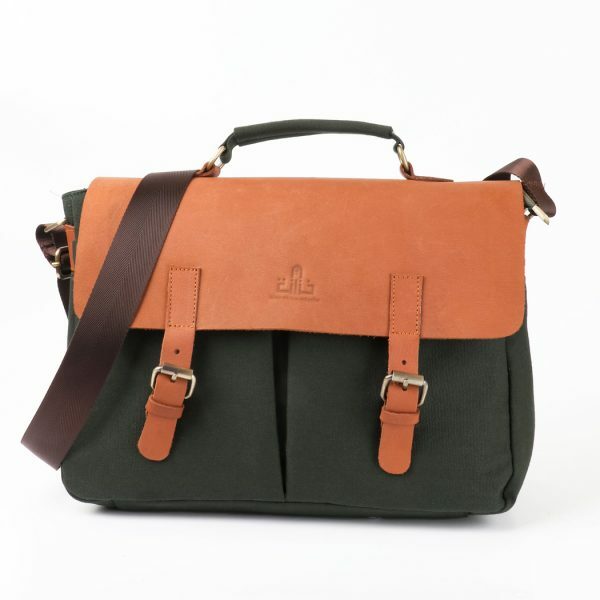 We can guarantee you’ve never experienced anything quite like the Smith Cross Bag. 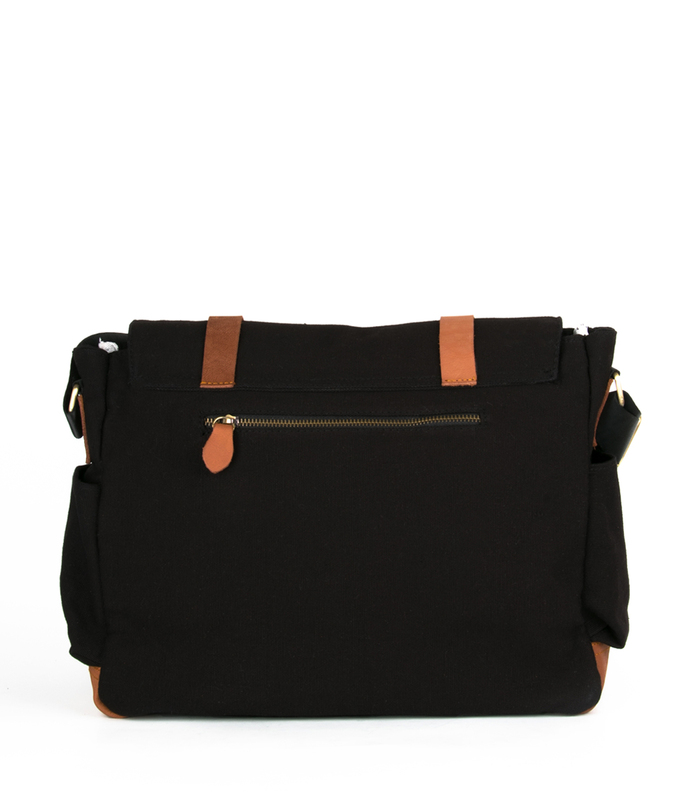 a small crossbody for when you need more than a pocket and less than a bag. 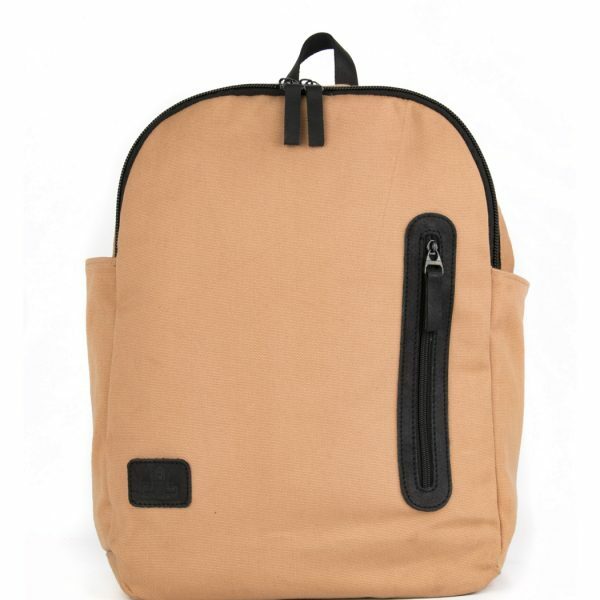 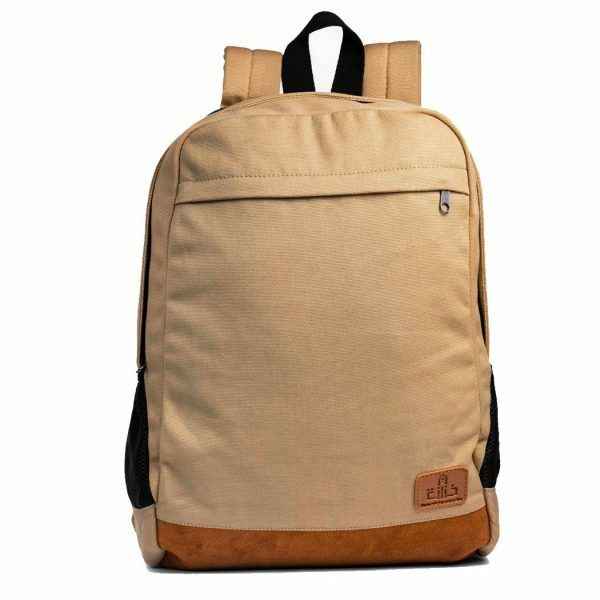 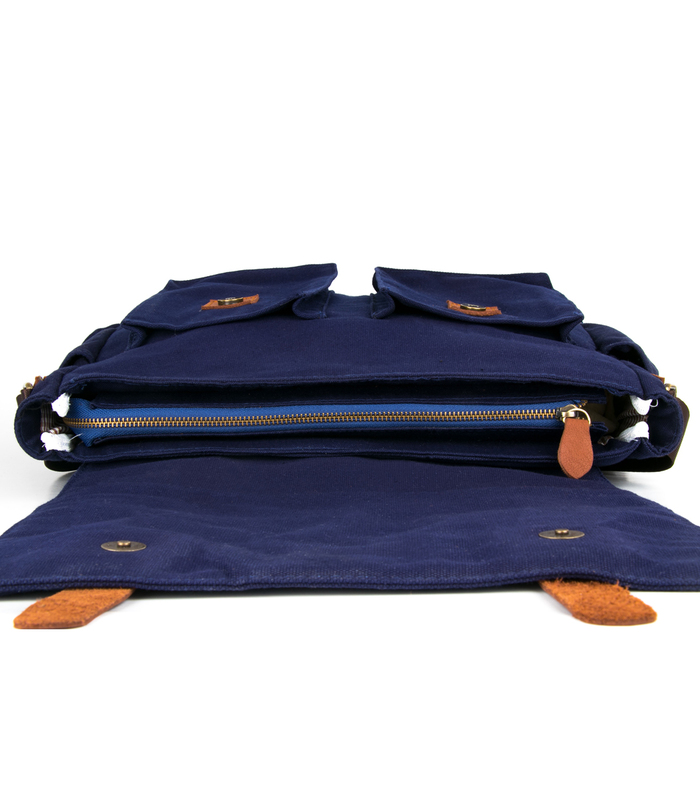 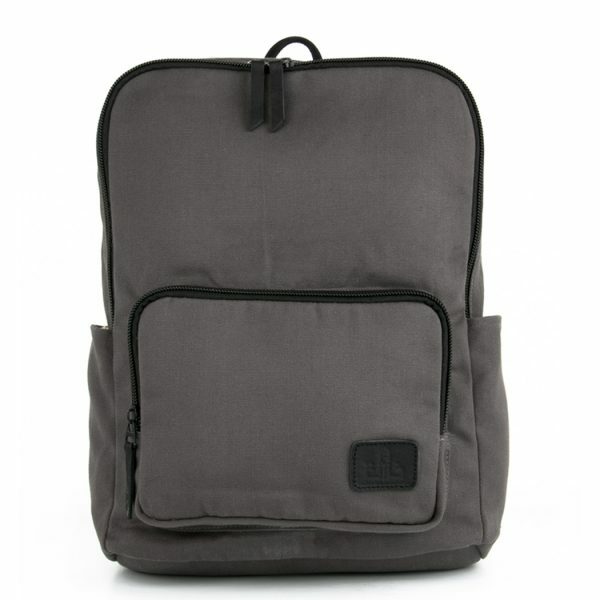 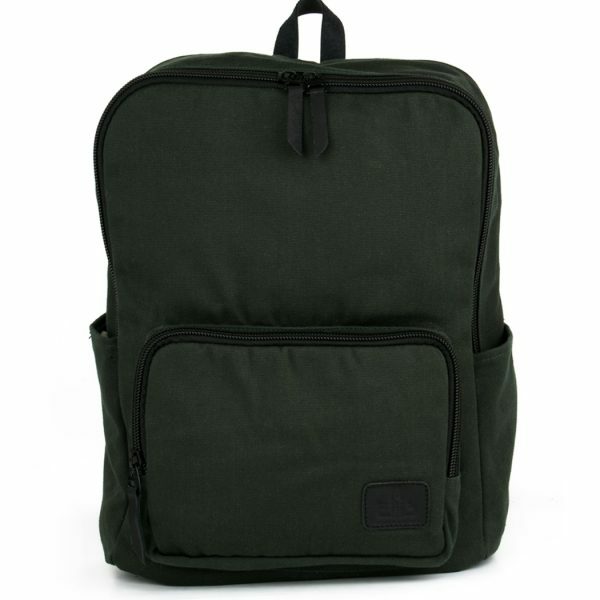 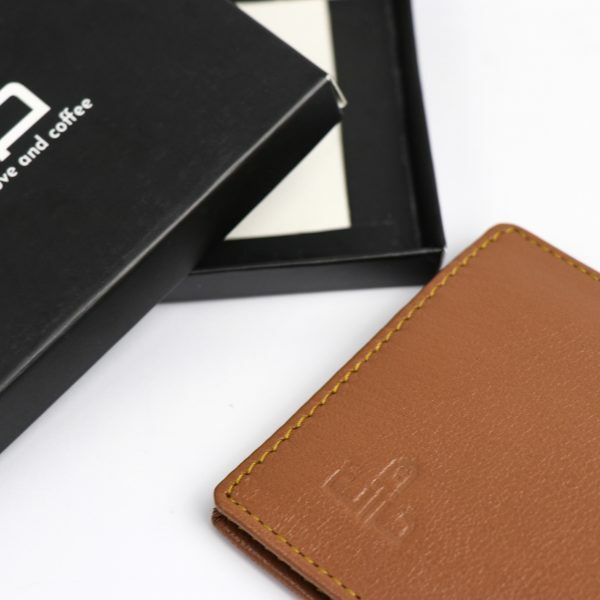 Created with dual front pockets for your essentials, its interior embeds a padded 14" laptop pocket and a small zip pocket in the back for the tinier things. 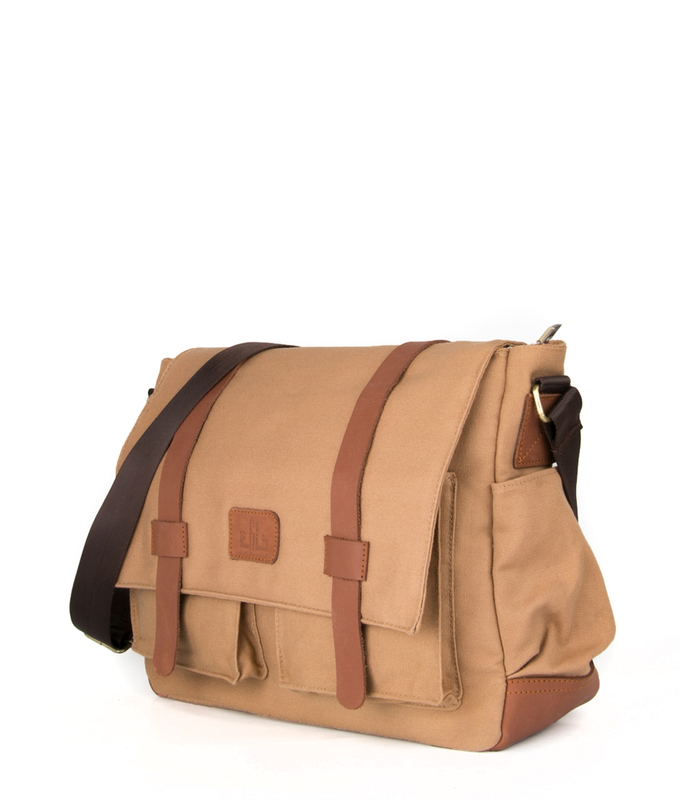 Smith Cross Bag designed for maximum portability with a stylish finish in leather or canvas. 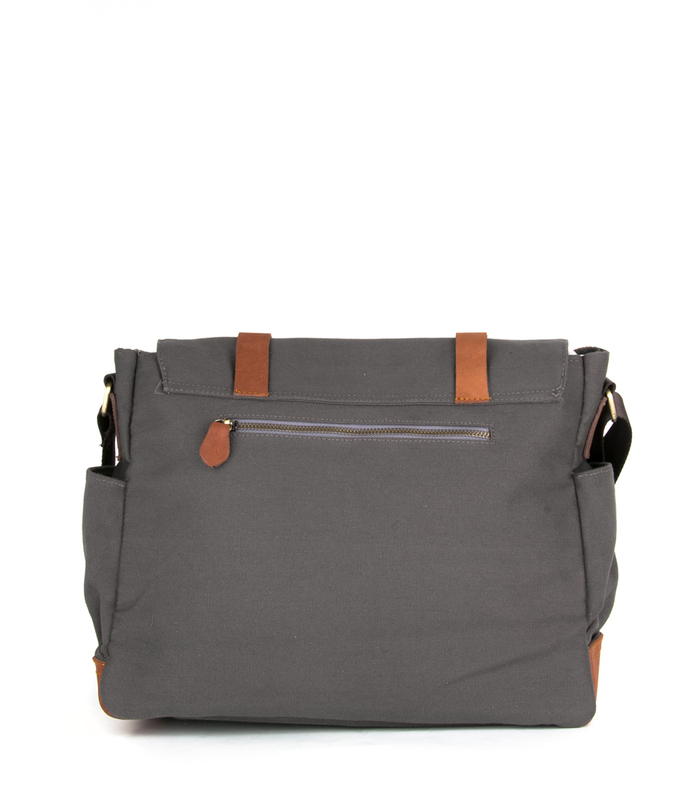 It's smart enough for meetings, durable enough to take away on weekends. 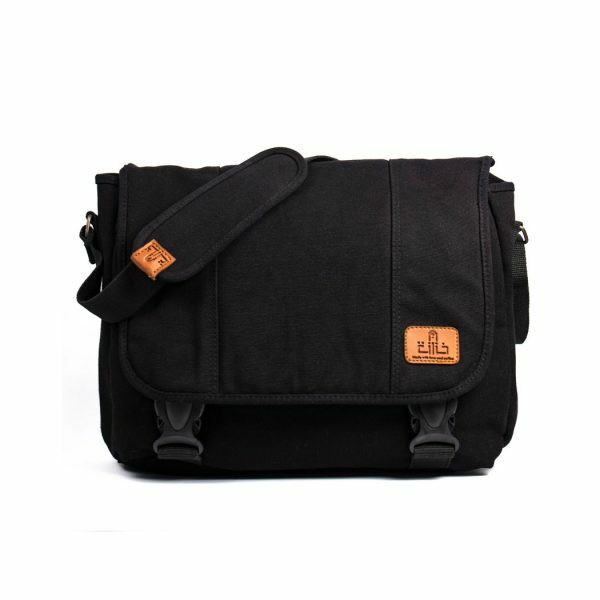 Built with you in mind, Smith Cross Bag dresses up or down with ease and is designed to carry and protect both your Laptop and iPad. 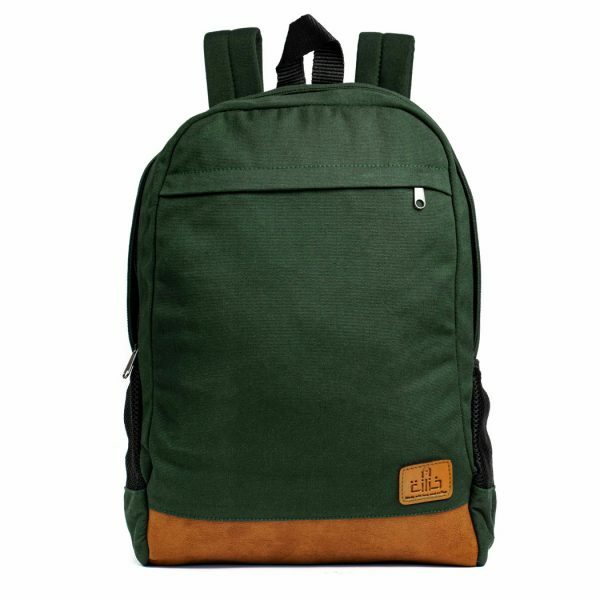 Rugged Thick canvas, heavy duty zippers, and leather trims are tough as nails and get better with age. 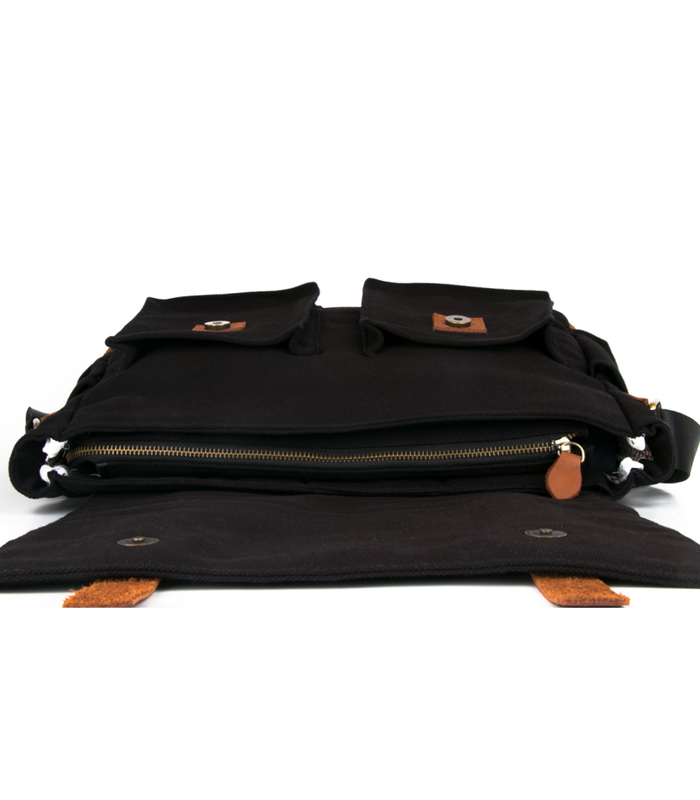 Exclusive Metal zippers made only for kezanaa to increase its durability. 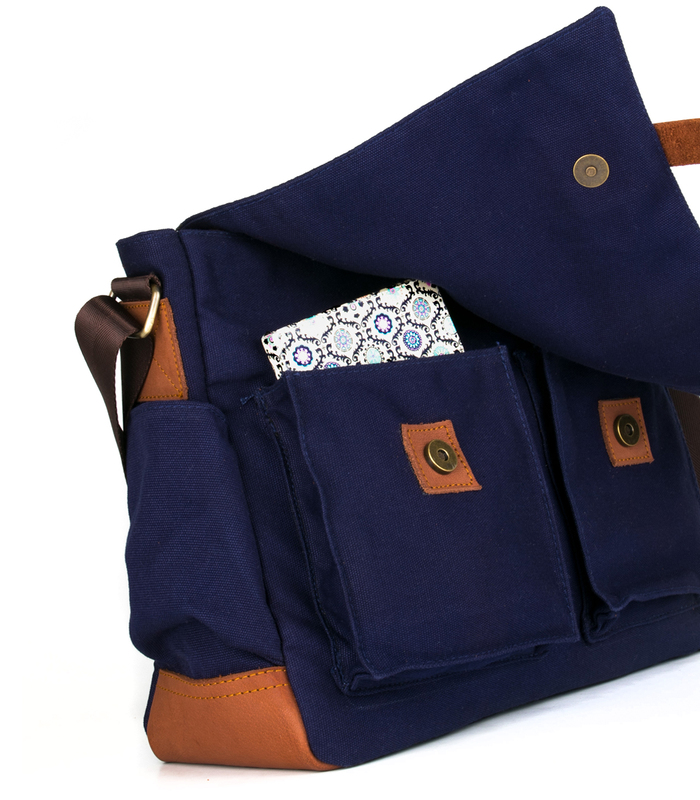 Little pockets so you can carry your water bottle wherever you're! 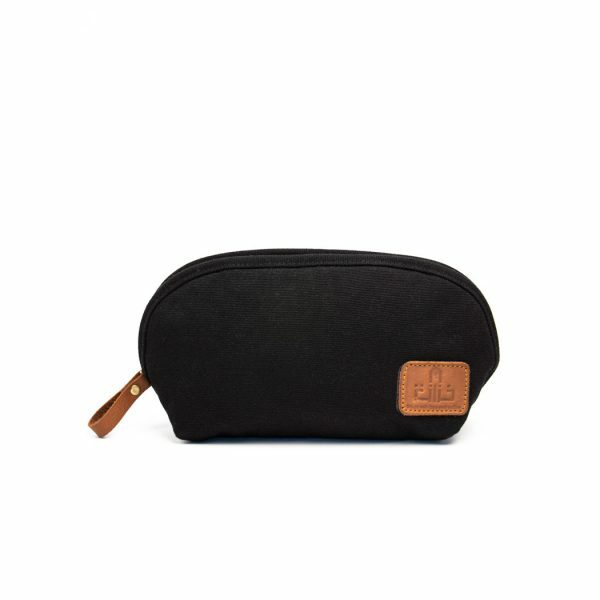 Zipper Puller made of buffalo leather. 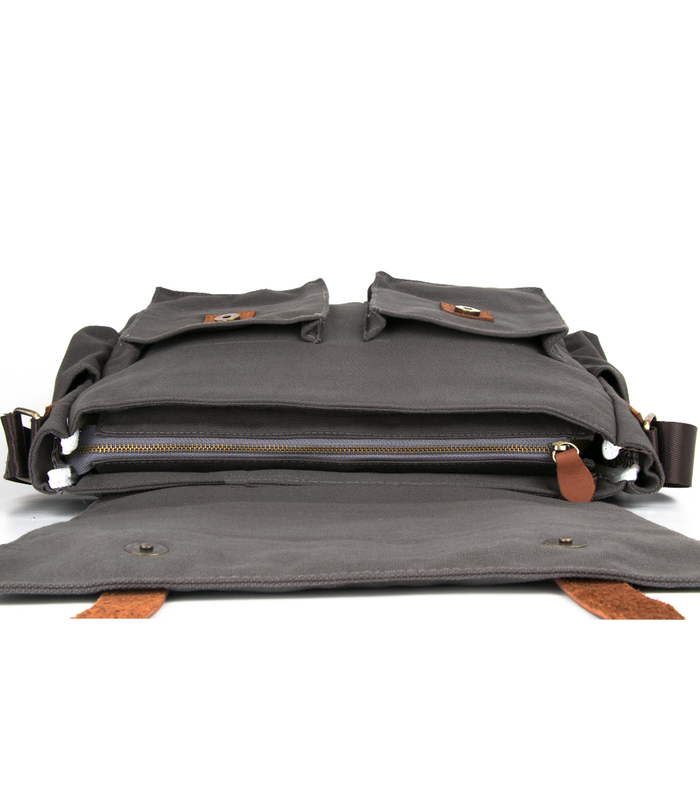 2 Straps made of Genuine Buffalo Leather to increase the durability of your bag! 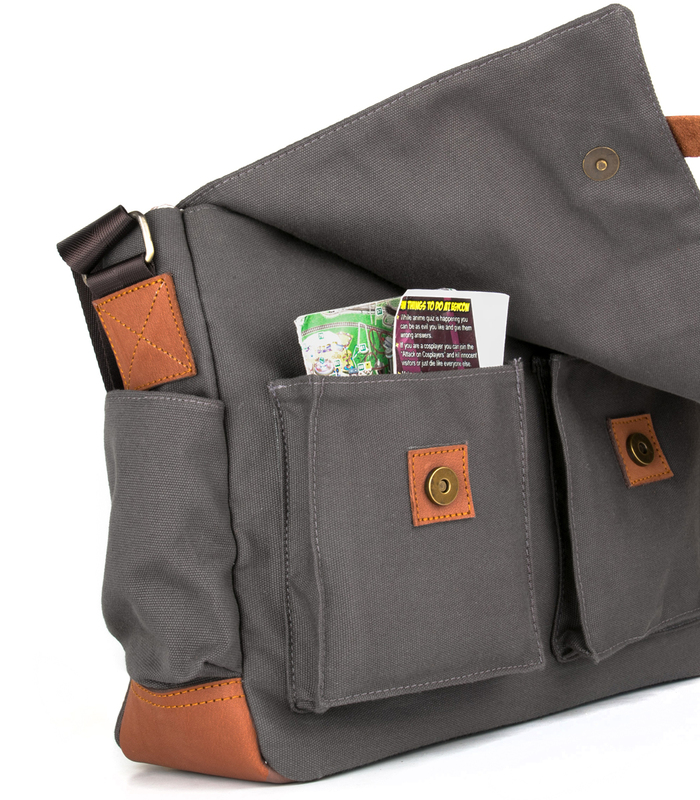 To make your bag lasts more! 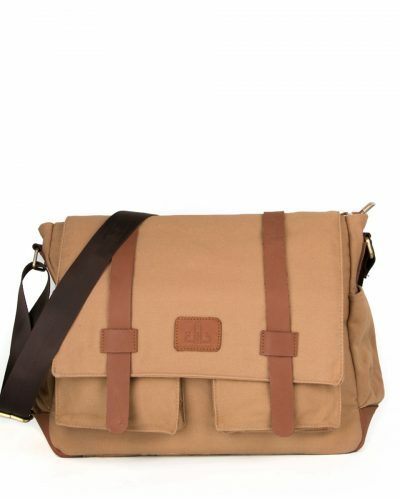 It looks so simple unique and stunning that one does not want to take his eyes of it. 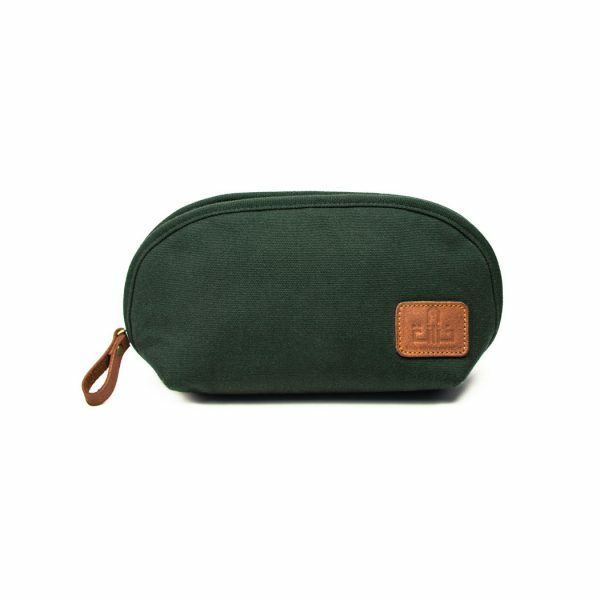 every thing was great as expected. 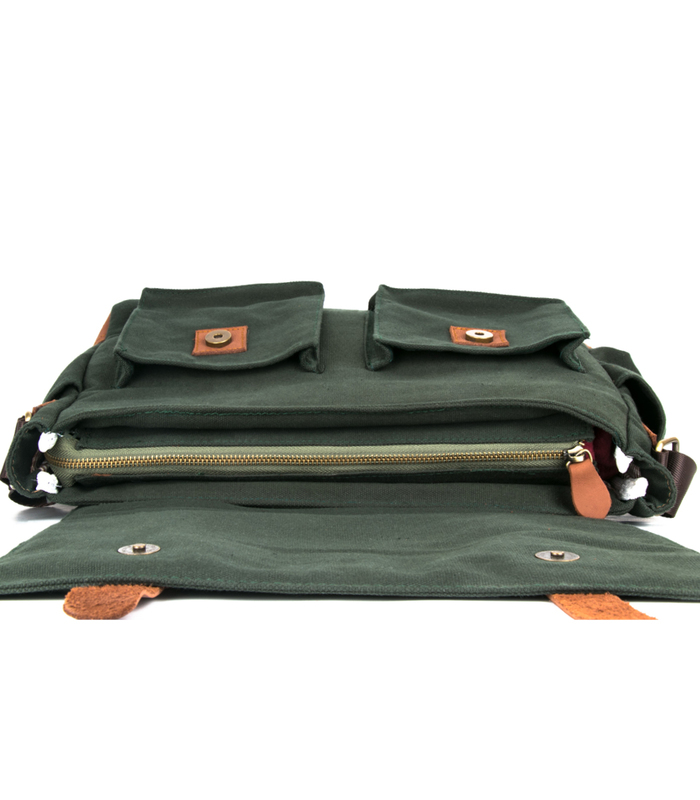 but the belt is so poor. 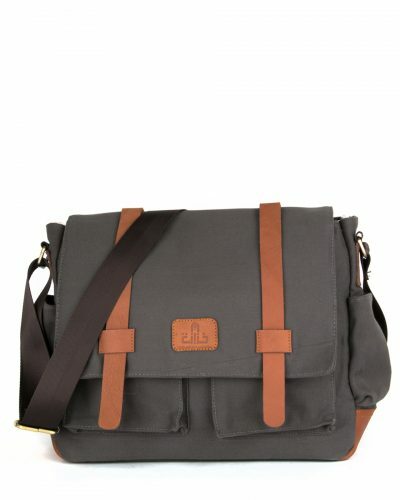 i’ve bought another model after this one the belt was very strong. 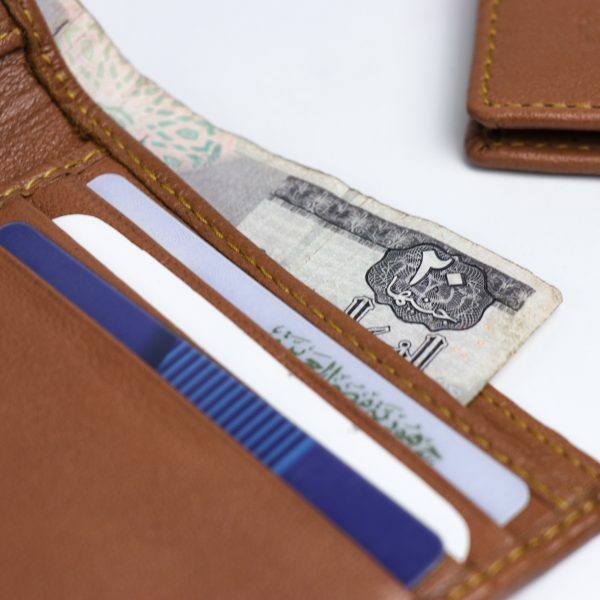 ممتازة وشيك وعملية، ماتيريال عالي جدًا ومصنوعة بإتقان. 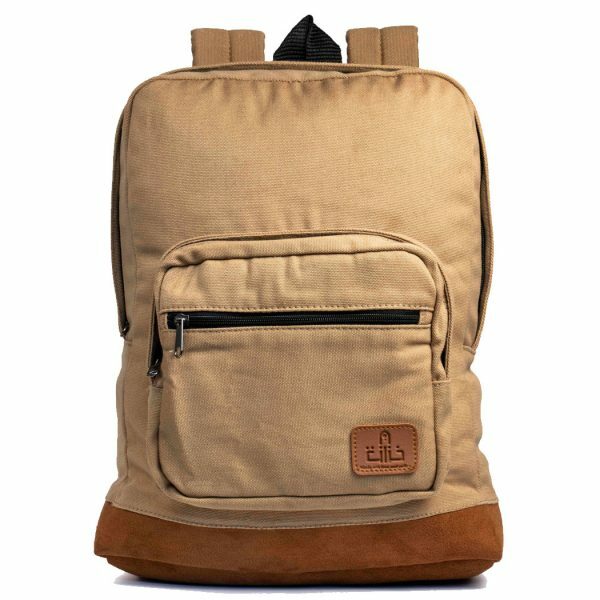 شيك جدًا وعملية وخامات ممتازة وتقفبل احترافي.